Looking for a franchise opportunity? A career change? RMCF has fulfilled entrepreneurship dreams for over 35 years allowing you to be your own boss. RMCF offers a unique opportunity as the top chocolate franchise in the world. Just listen to what our stores have to say. Steve and Jeanne on what it means be part of the franchise system. 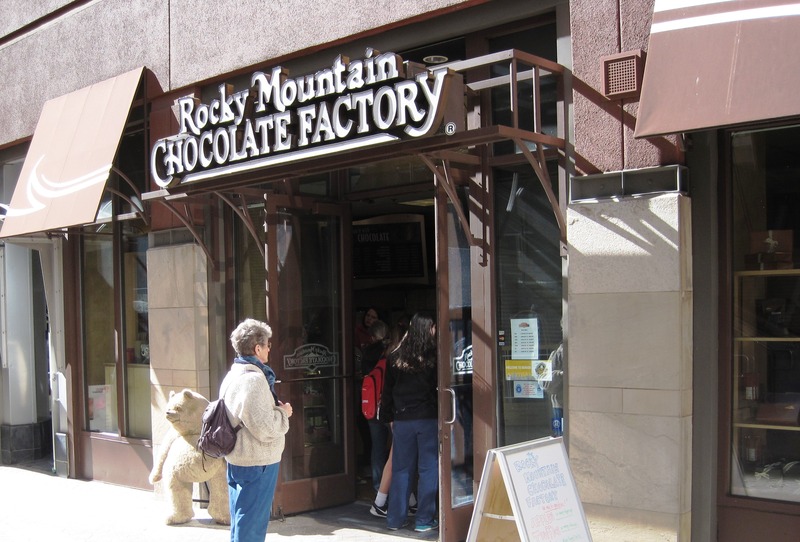 I grew up with the Rocky Mountain Chocolate Factory as the center of our dinner conversations. My father was one of the first franchisee owners and had secured himself a beautiful location on the 16th Street Mall in downtown Denver's Writer Square.